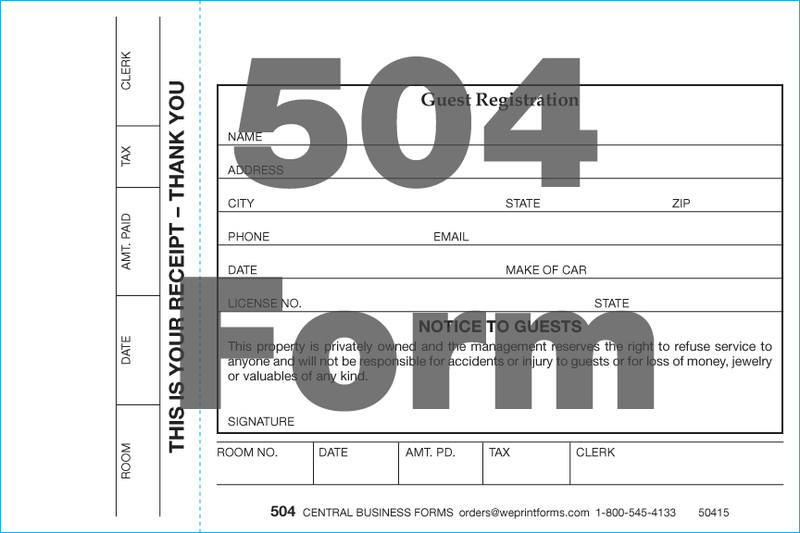 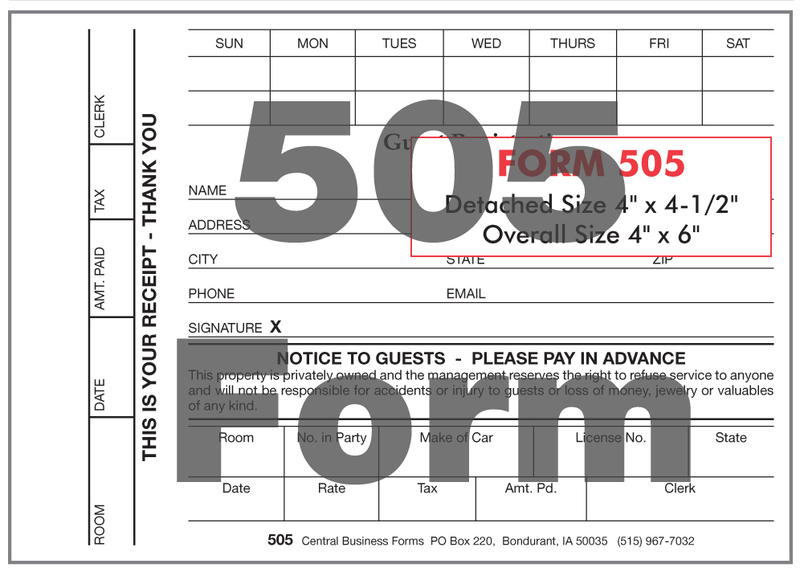 Here at Central Business Forms, we try to make each form fit your needs. 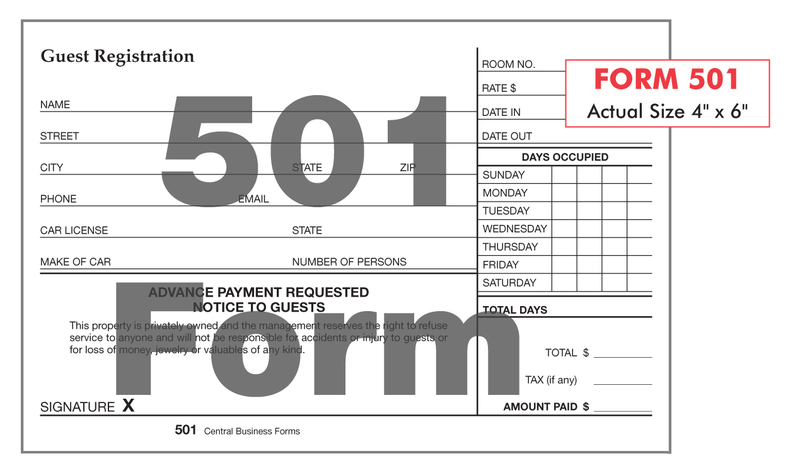 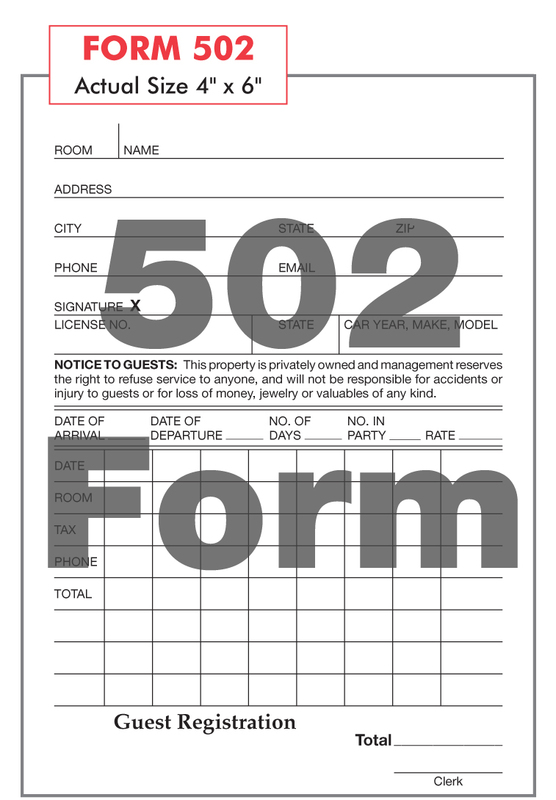 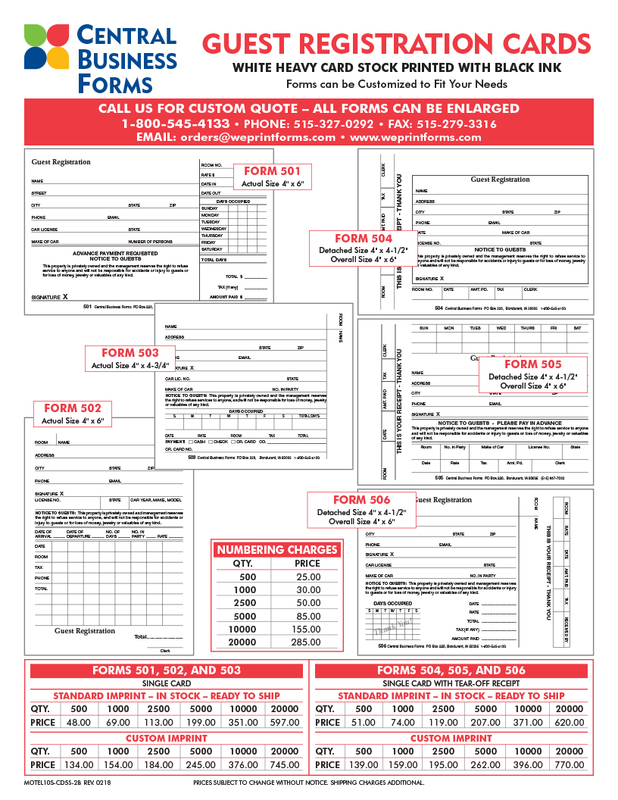 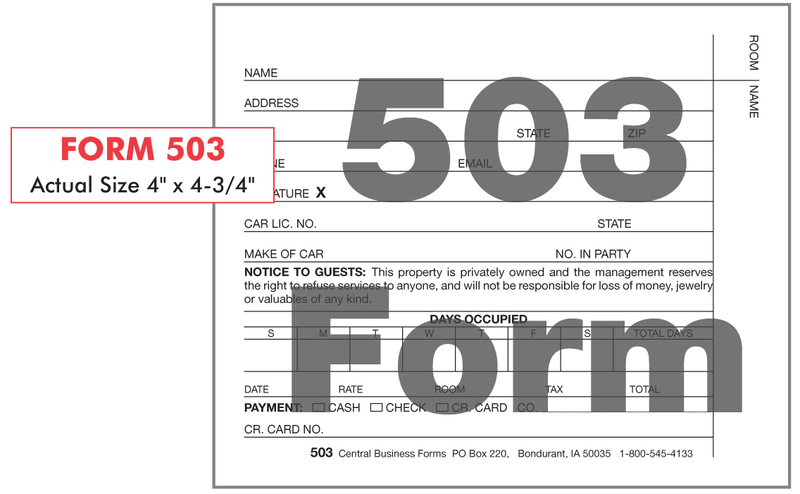 If it's not a standard form, like the ones shown below, then we will custom design your very own 'Signature Form' with your logo, tag line, and more! 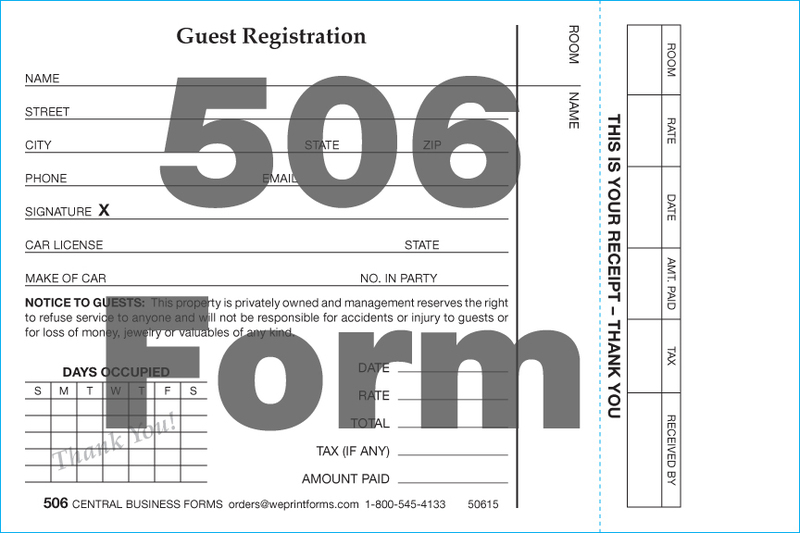 Call us today to verify pricing and design options!